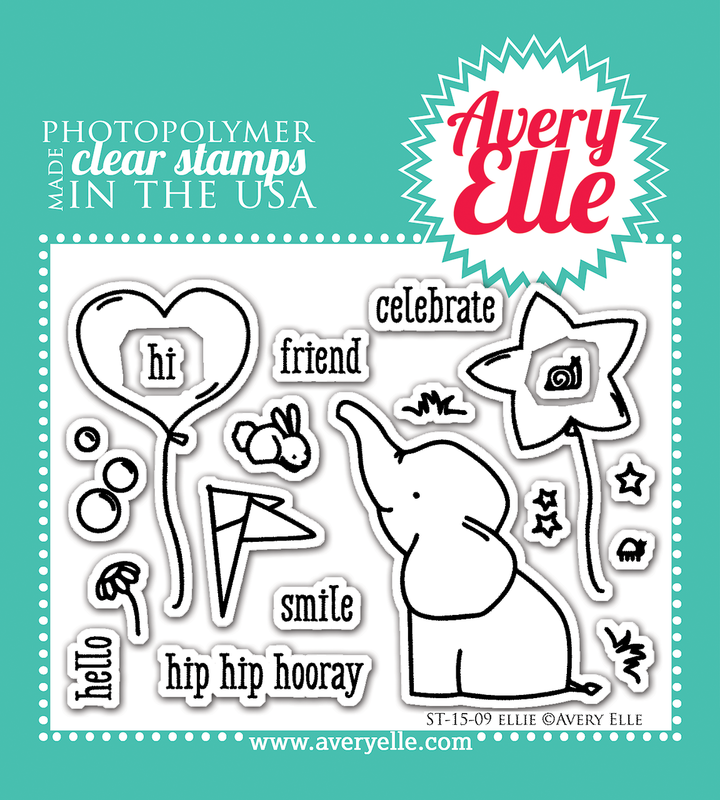 I got to play with some NEW Avery Elle stamps this weekend at The Craft House in Kansas with some fabulous gals! 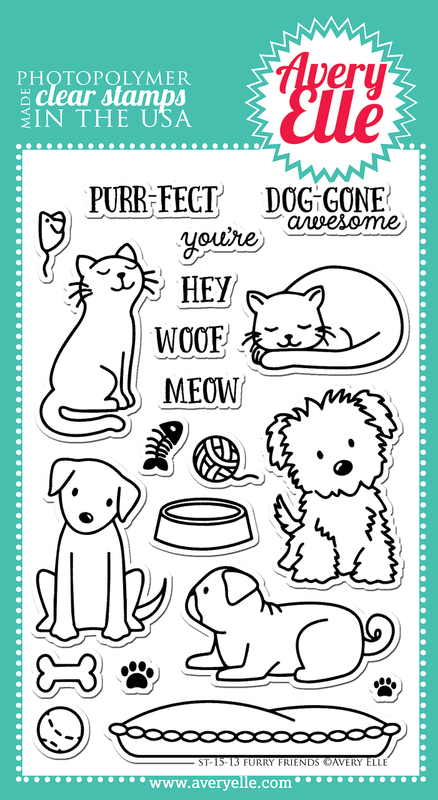 The wonderfully sweet and talented Heather Campbell illustrated these darling stamp sets, Furry Friends & Ellie! Aren't these stamps sets totally precious?! I love the endearing facial expressions of the animals! So precious! 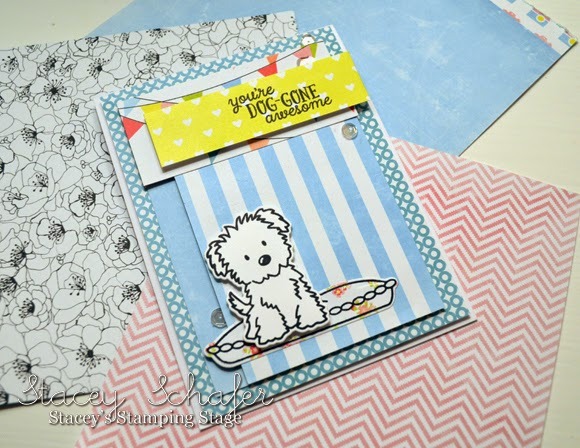 I used several patterns (stripes included) of Glitz Color Me Happy and Bright Side paper collections with a few sequins scattered about. These are soooo cute, Stacey! Fun colors, and details! 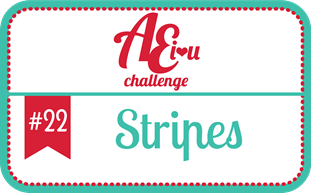 Thanks for playing along with us at the AEIHeartU Challenge! 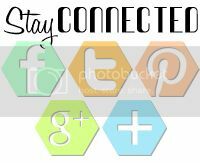 Oh - how CUTE and FUN are these! 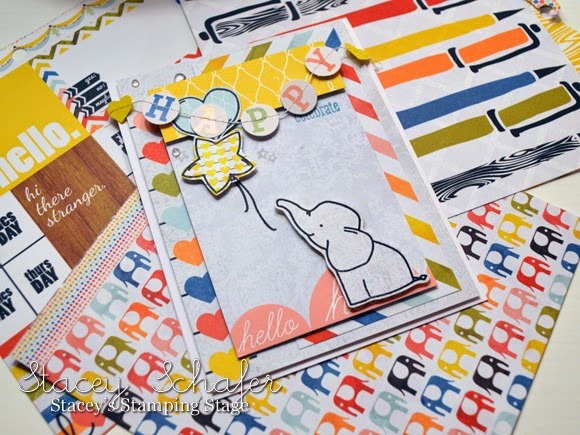 LOVE your gorgeous pattern paper combinations! Thanks so very much for playing along with AEIheartU this month!